The majesty and wonder that is Walt Disney World knows no end when it comes to the Christmas season at the Orlando resort. Everywhere you turn around, you are snapping a photo of this scene or that scene, and the settings that you know from other times of the year are wonderfully transformed into a spirited holiday setting for your enjoyment and amazement. My family has been fortunate enough to visit two years in a row for Thanksgiving at Walt Disney World, and I hope we are able to make it back there again in the future. In addition to the “usual” Walt Disney World pursuits — FastPass selections for Expedition Everest, 7 Dwarfs Mine Train, and others — to dining reservations at Olivia’s at the Old Key West resort and Tokyo Dining in the Japan Pavilion at Epcot — we also experienced a lot of the sites, sounds, and wonders that Disney offers up during this magical time of year. 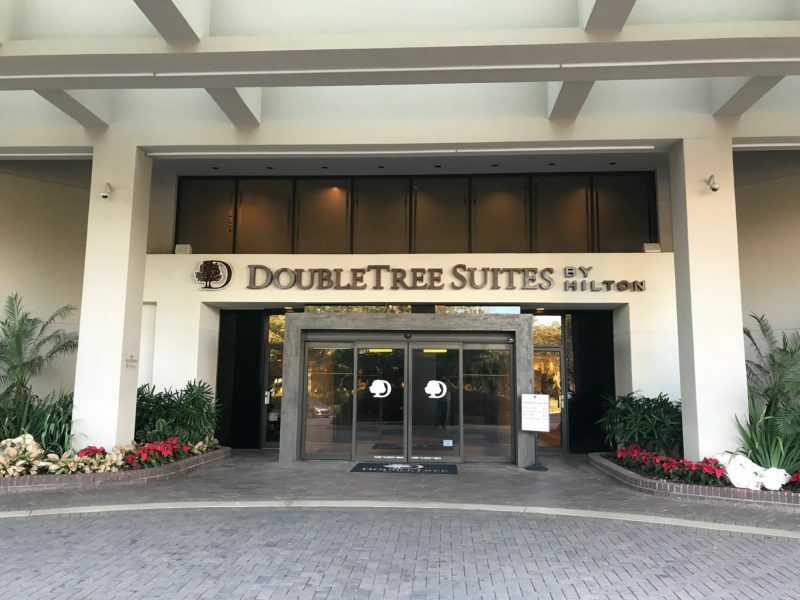 For this post, I wanted to share with you some of the photos I took of the beautiful Christmas Scenes that we saw during our trip over November 21st – 25th. Unfortunately, I didn’t get near enough photos, but the ones I’ve gotten, I do like. I guess it just means I need to plan a trip next year and just plan on taking a million photos! If I can help you plan that Christmas trip, please let me know. 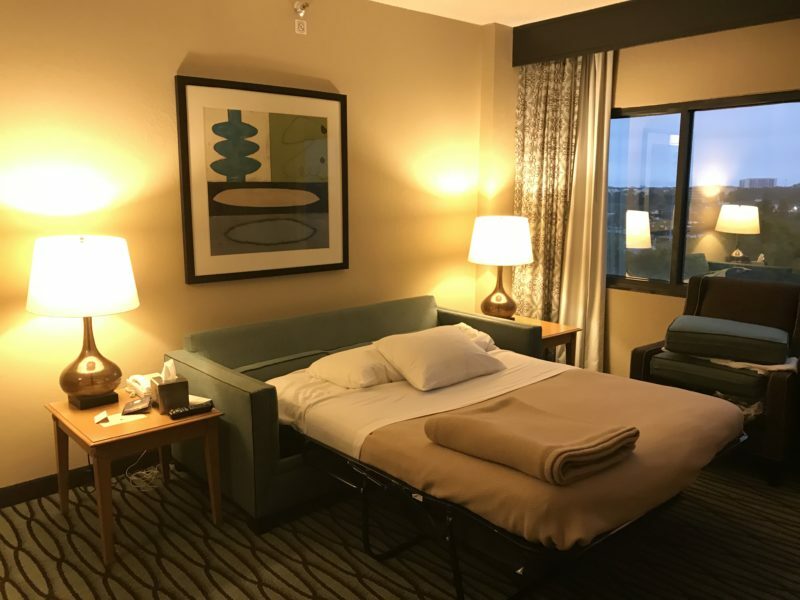 You can email me at mike@pixievacations.com, you can call me at 919-606-6725, or you can submit a free, no-obligation quote request right here. 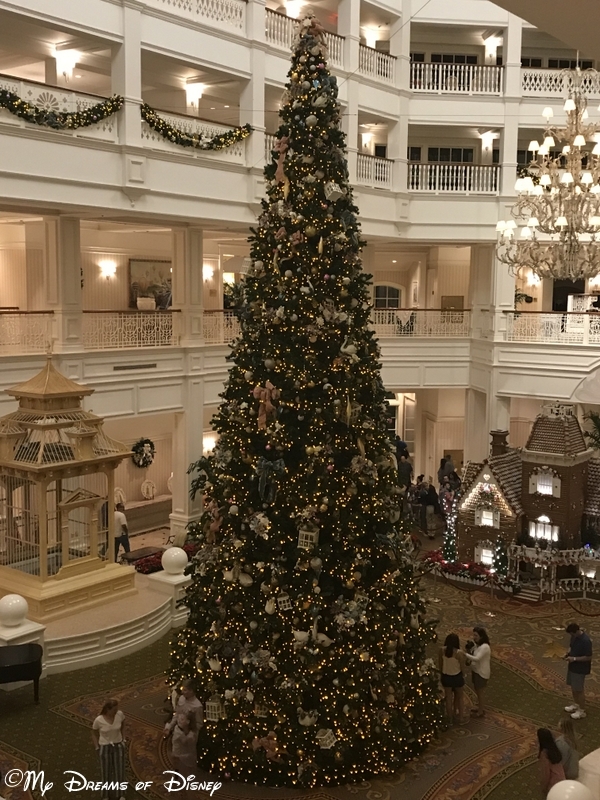 The tree inside the Grand Floridian Resort & Spa. Voices of Liberty singing wonderful Christmas songs for our enjoyment! 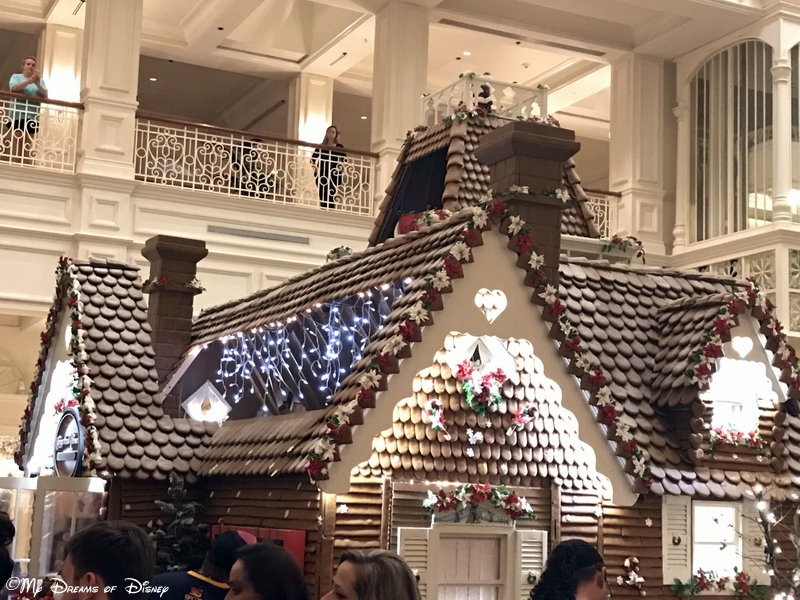 The Gingerbread House Store at the Grand Floridian! 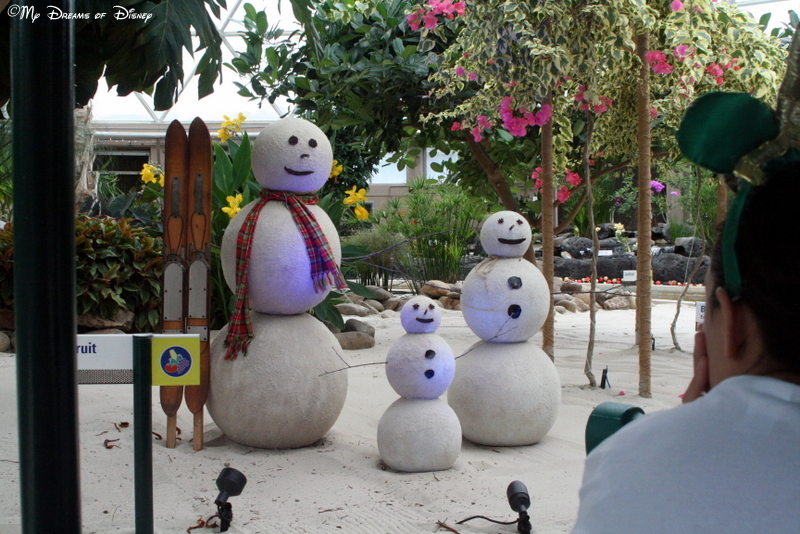 Snowmen from the Living with the Land boat ride at Epcot! 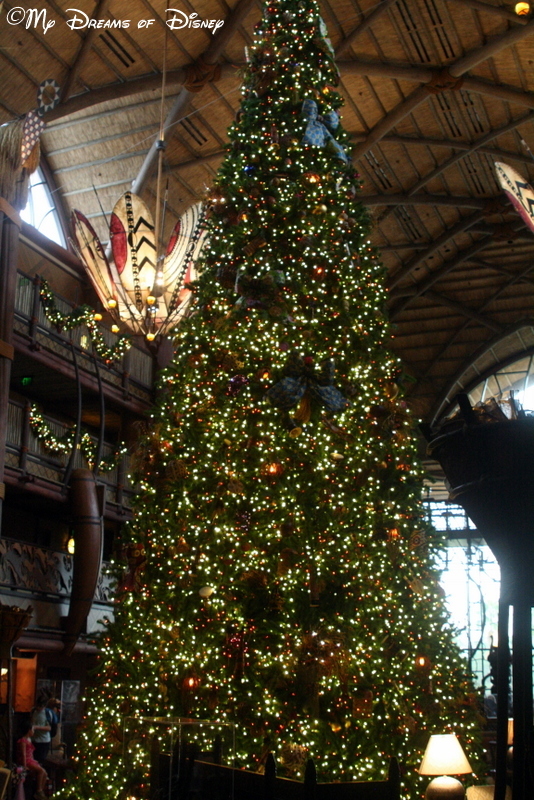 The Christmas tree located in the lobby of the Animal Kingdom Lodge. 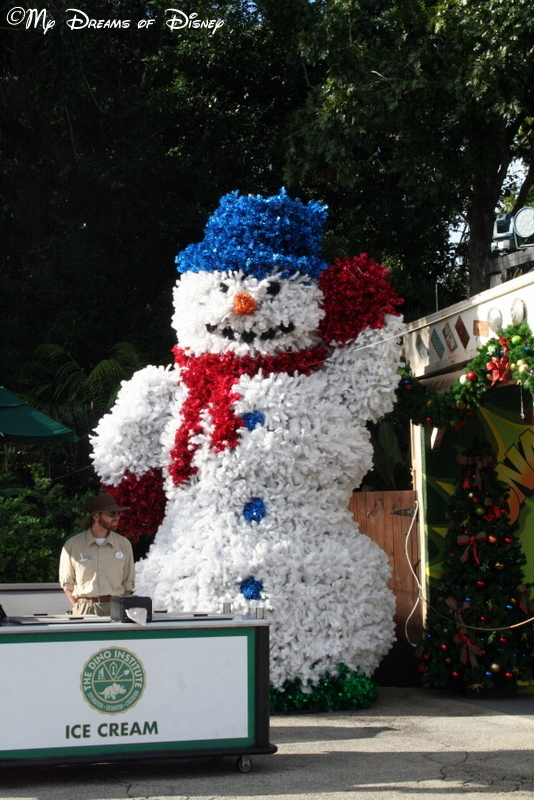 A unique snowman located over at the Animal Kingdom in Dinoland, U.S.A.
A wreath made from cotton, seen from the Living with the Land boat ride. 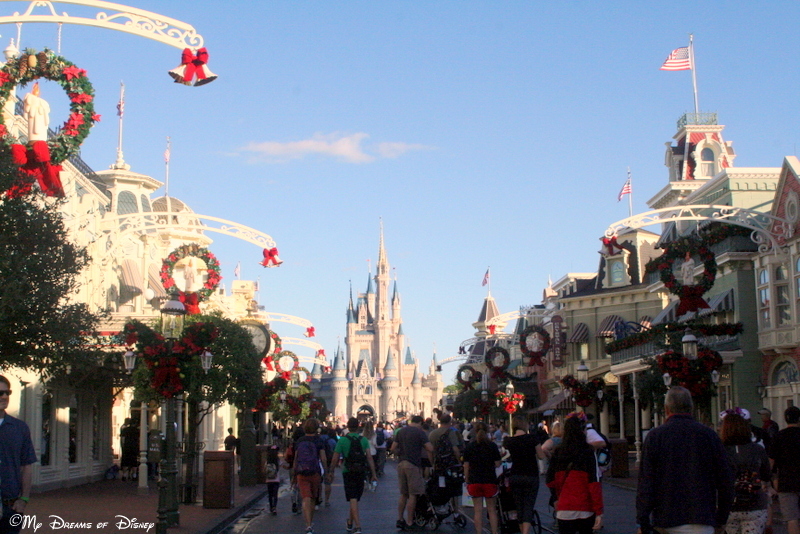 One of the decorations along Main Street, U.S.A. in the Magic Kingdom. As you can see from my meager pictures, I haven’t even begun to scratch the surface of all of the wonder that Walt Disney World has for us during the holiday season. Tell me, what is your favorite part of Disney during this time, and do you have a season you like to visit more than this one? Let us know in the comments in our Facebook comment system, or in a regular comment here on the site. Thanks for stopping by, and Merry Christmas and Happy Holidays! The pure, unbridled joy of eating your own Jumbo Emu (I mean, Turkey) Leg! Hello everyone, and welcome! Today I’m joining the Magical Blogorail as we talk about our top 10 Disney Snacks! Who’s hungry now, besides me? I’ve got an eclectic list here, I hope there is something for everyone! Let me know your favorite Disney Snacks in the comments, and thanks! 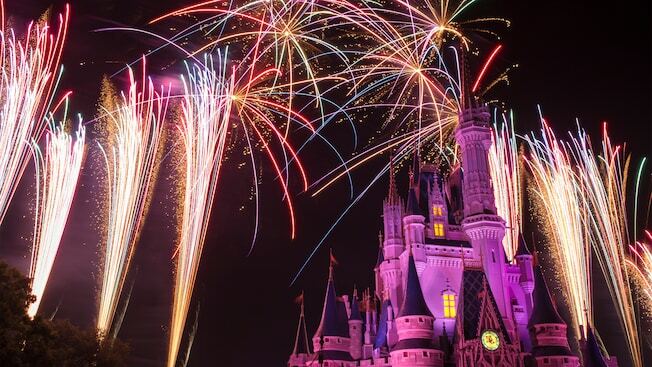 A bottle of Diet Coke, a box of freshly popped popcorn, and a Disney parade — three of the best things, joined together, and when combined, create an incredible night of memories for this writer! It’s a simple choice perhaps, but one I can’t wait to experience again! This beauty used the be the exclusive snack for me of the old Main Street Bakery, but can now be found at Gaston’s Tavern. Still as good as always, this yummy treat is more than just a Disney Snack — it’s a full-fledged breakfast meal because it’s so big. As seen above, my daughter Sophie loves the Jumbo Turkey Leg as much as I do. It’s a huge snack, so much so that perhaps it doesn’t qualify as one, but it’s definitely something that we will split among the two of us. I like the Mickey Premium Ice Cream Bar, but to my wife Cindy, it is bar none her favorite Disney snack anywhere! While I think all of us agree that the churros at Disneyland are better than the ones at Walt Disney World, I would suggest that you go try them out over in Disney Springs. It’s been a while since I had one there, so hopefully they still have them, but it was a great churro! Oh my, now that’s a tasty treat! Nothing like an ice cream sandwich made up of two fresh baked cookies! Yummy and big enough to share at that! These tasty New Orleans treats can be had at Port Orleans French Quarter. If you have gluten allergies, don’t worry, you can also get these in a gluten free variety like those seen above! You might want to wear white that day though because of the powdered sugar! These are good, especially if you have them in Germany with a beer — it’s a good combination to me, at least. Sometimes, nothing is better than a great ice cream sundae! Over at the Plaza Ice Cream Shop, they’ve got all sorts of tasty ice cream treats to try out! Although the cookie shown is not a chocolate chip cookie, at least not on outward appearances, it reminds me of the time that one of the Cast Members had a special chocolate chip cookie — easily about nine inches in diameter — that was for our daughter Sophie, and sent from Cinderella herself! It was one of those Disney Magic moments, and was part of the Year of a Million Dreams, but to our six or seven year old, it meant the world to her. It’s moments like those — and of course, the wonderful treats, and incredible rides, and on and on and on — that make Walt Disney World the best place for us to visit. What are your favorite Disney snacks? Let me know in the comments below, please, and thanks for stopping by today! 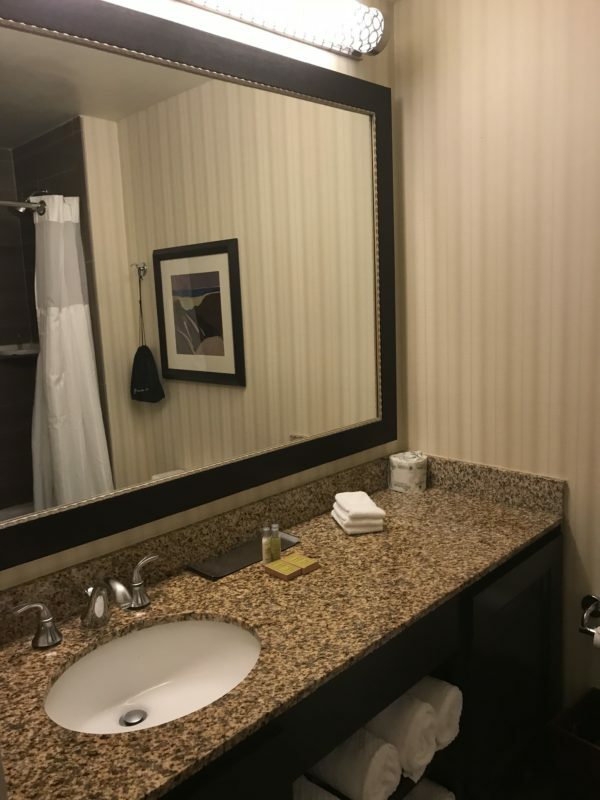 Last week, we started our weekly countdown series to our trip to Walt Disney World on Thanksgiving. Since last week was nine weeks until Disney, this week is eight weeks! 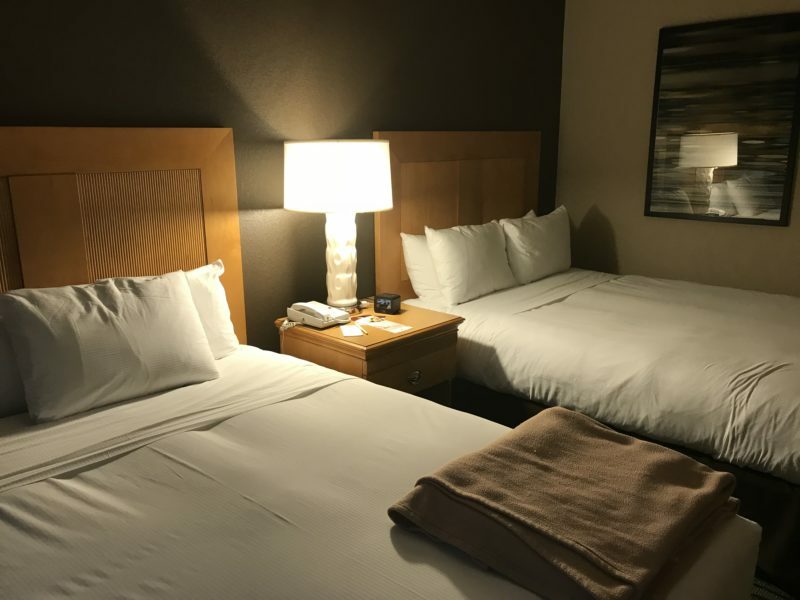 As a result, here are eight things that we want to experience when we get there! This special event used to be known as the “Holidays Around the World” but Disney has transformed it into a festival similar to what we are used to seeing for the Flower & Garden Festival and the Food & Wine Festival. 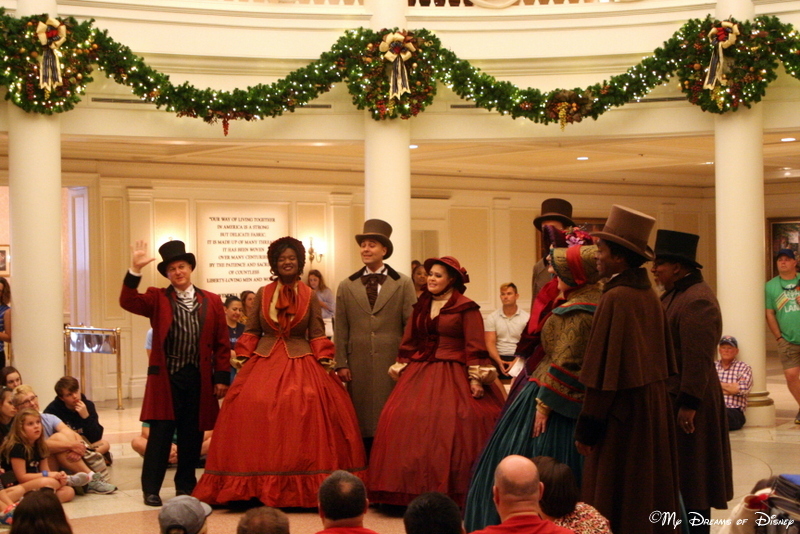 This added feature to Epcot is not a special ticket event, so you can experience the yuletide traditions of all of the World Showcase pavilions at your own pace. The festival runs from November 19 – December 30 this year, and it is something that I am extremely interested in experiencing! 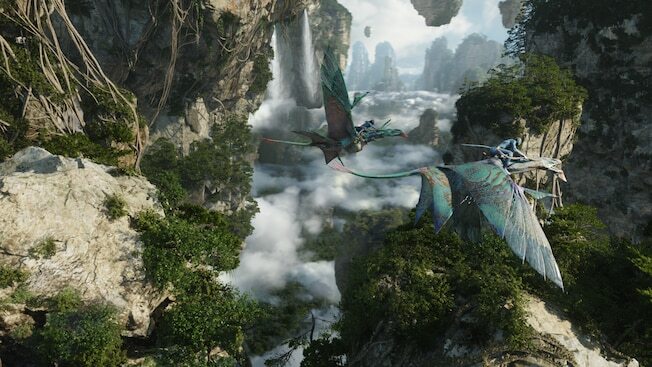 The World of Avatar opened up over the summer at Animal Kingdom, and with it comes two big attractions — Avatar – Flight of Passage, and the Na’vi River Journey. When Avatar was announced for Animal Kingdom, so many people, myself included, thought it was a ridiculous notion to put the land there instead of Hollywood Studios. Well, it seems that the Disney Imagineers have outdone themselves again and created a world that will literally take you away. Cue the Calgon commercial, please. While I’m not certain I want to try Flight of Passage (I think I’ll like Na’vi River Journey better), I can’t wait to experience the drastic change in Animal Kingdom. 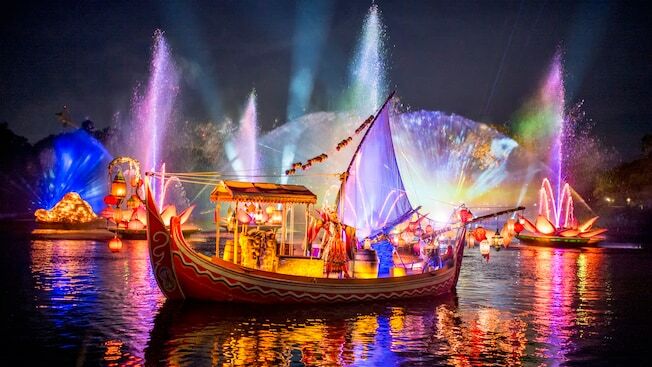 The Rivers of Light is another thing at Walt Disney World I want to experience. Based on the World of Color attraction over at Disney’s California Adventure, this show features water, lights, and music to paint a picture and draw a scene you will not soon forget. This is another experience I want to see in eight weeks! 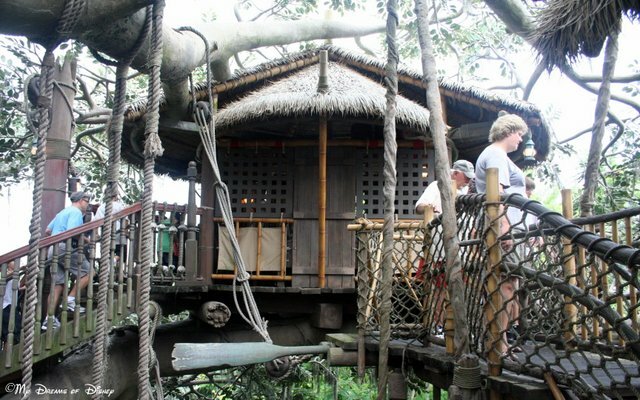 While the Swiss Family Robinson Treehouse is not a prime ticket attraction, to me it’s still one of my favorites, but what I really think would be cool would be to see how the Christmas decorations could be seen — if they could be seen at all — would look from there, or if they would add anything to the attraction for the season. I know I touched on different attractions before in last weeks post, but I really want to see if attractions like it’s a small world and Peter Pan’s Flight will be modified to include decorations in some of the scenes. For example, will we see stockings hung in Wendy’s room, or will we see a Christmas tree in one of the scenes of it’s a small world? Those are things I want to be on the lookout for. During the Christmas season, IllumiNations has a special ending that includes special holiday greetings from each of the World Showcase pavilions and other details to add a festive take on the traditional fireworks show. This special event is included with your theme park admission to Hollywood Studios, and from reading about it, this may be one of my favorite things to experience this year. Picture Sunset Boulevard snowing in a Norman Rockwell backdrop, and it just might become your favorite experience of the season. Over at Disney Springs, you can have your picture taken with the man himself while he takes a break from toy building to get some much needed R&R. Since we will be at Disney Springs for some of our meals, this might be a good time to stop by and say hi! This wraps up our eight weeks countdown of eight things to do. 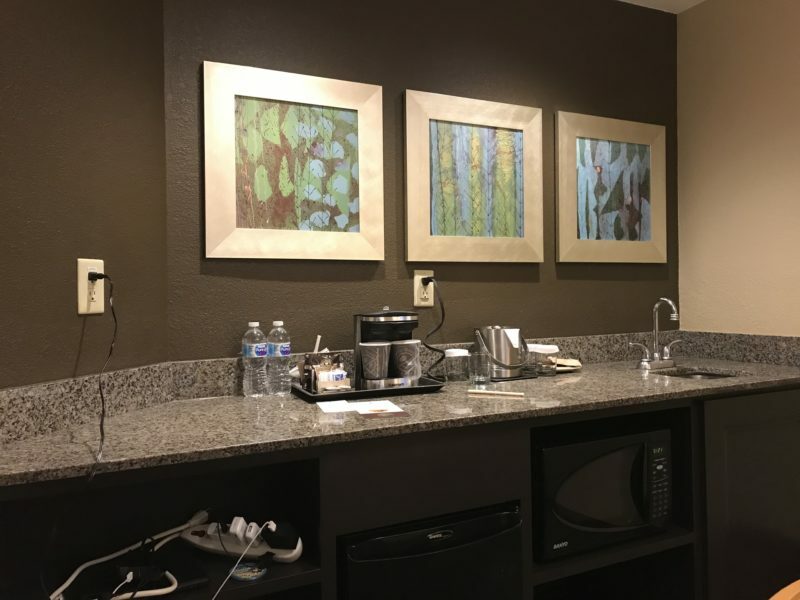 What is on your list to try out? Let us know in the comments, and thanks for stopping by!